Time’s speeding up. We’re certain of it. The festive end of the year has come round quicker than your grandma’s biscuit tin and once again, ’tis the season – silly jumpers, hot booze and Christmas Markets are upon us. 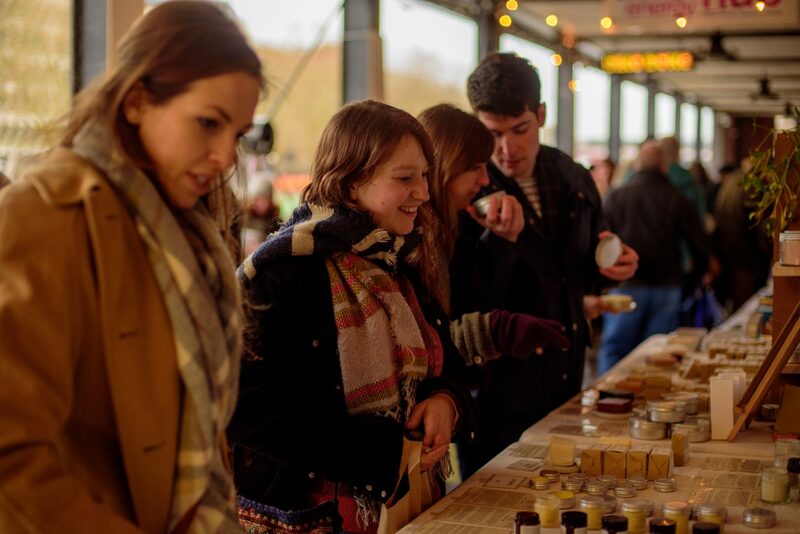 This year’s Harbourside Christmas Market is well underway and over the next three festive-fuelled weekends, we’ll be welcoming some of the city’s most creative small businesses to trade on Bristol’s waterfront. As always, our aim is to offer an independent alternative to high-street, that’s brimming with Bristol-spirit and the Harbourside is your fifty-stop-shop for a wide range of unique gifts every Saturday and Sunday. To help navigate the oncoming yuletide frenzy and give you a sneak peak of what’s to come, here’s our gift-guide to getting it right this Christmas; meet our maker’s dozen. If, like us, you know that amassing your own collection of beautiful Christmas decorations is the pathway to inner-peace, then make sure to pay Miamia Designs a visit. Husband and wife team, Richard and Justine, combine clever ideas with beautiful designs to create intricate, one-off items and ornaments. If you don’t see them straight away, look for the crowd of people taking photos of their stall – it’s a beauty! Find Richard & Justine from MiaMia Designs at The Harbourside Christmas Market on December 16th. Square Eyes takes gorgeous snaps from around Bristol and beyond, which are carefully assembled into polaroid picture matrixes. They can be customised, commissioned, themed and framed to make unique gifts that capture our colourful city. Find Becky from Square Eyes at The Harbourside Christmas Market on December 15th & 16th. Hand Painted Stuff does it exactly what it says on the tin, and the tin is possibly the most beautiful hand painted tin imaginable (nb., the tin is a metaphor, although I’m sure if you’d like a beautiful tin that could be arranged). 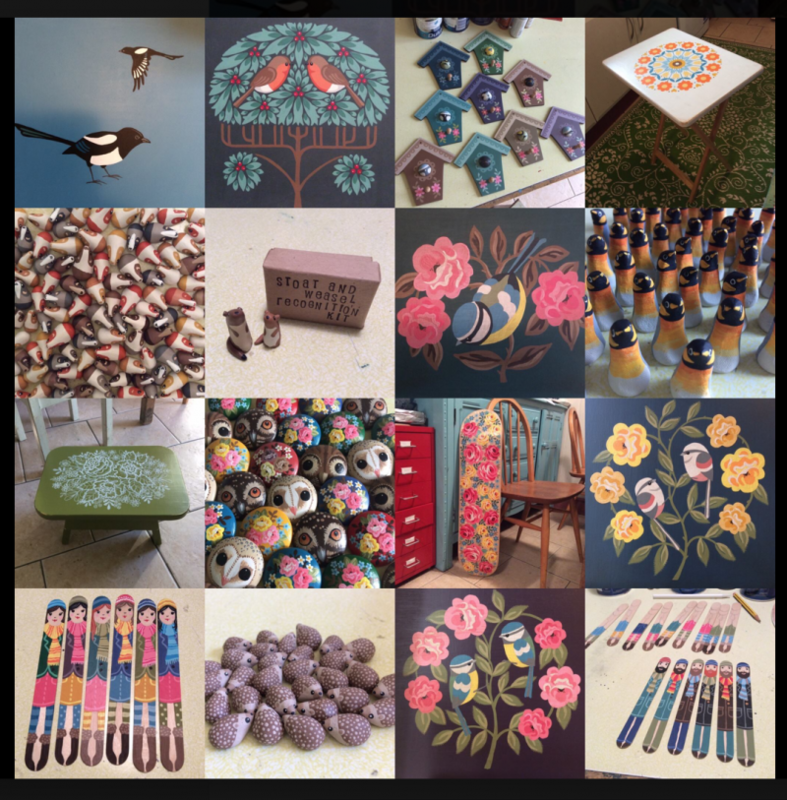 From hand painted penguins and bookmarks, to larger commissions, the charm of Hand Painted Stuff’s creations is absolutely irresistible. Find Hand Painted Stuff at The Harbourside Christmas Market on December 15th. There are some of facts in life: the earth’s round, water’s wet and Gingerbeard’s Preserve’s makes everything taste better. Harry’s preserves can now be found across the city, in clever collaborations and partnering great grub, and if you’re in a pickle knowing what to buy for someone, they make perfect gifts too. Or for maximum compliments on the condiments, serve up something from Gingerbeard’s Christmas range with dinner on the big day. The guys at Bunaberry Coffee certainly know their beans and they are on a mission to share their speciality coffee with the rest of us. Each beautiful bag of caffeine-filled joyousness is packed with a wide array of unique and delicious flavours, making them the perfect gift for your coffee-mad relative or just something tasty to get through the never-ending Christmas game of monopoly. It’s not just about selling delicious coffee, Bunaberry want to improve the conditions for coffee workers and they donate 10% of their gross profits to local charities from where their beans originate. Well played, gentlemen. 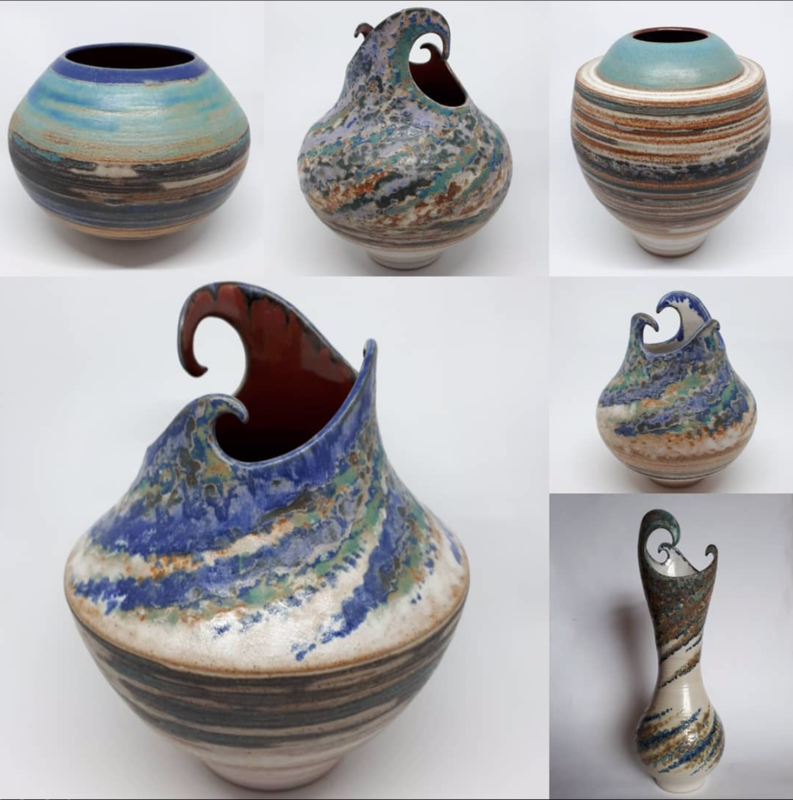 Working out of his Somerset studio, Craig Eyles creates jaw-dropingly good wheel thrown ceramics. From artisan tableware to ornamental and contemporary vessels, they’re all sculpted works of art and make for an unforgettable gift. And to top it off he’s a bloody good bloke to boot! Purveyors of fine leather goods, every wallet the Stitching Crew make is hand-stitched and dyed in their Bristol-based work shop. 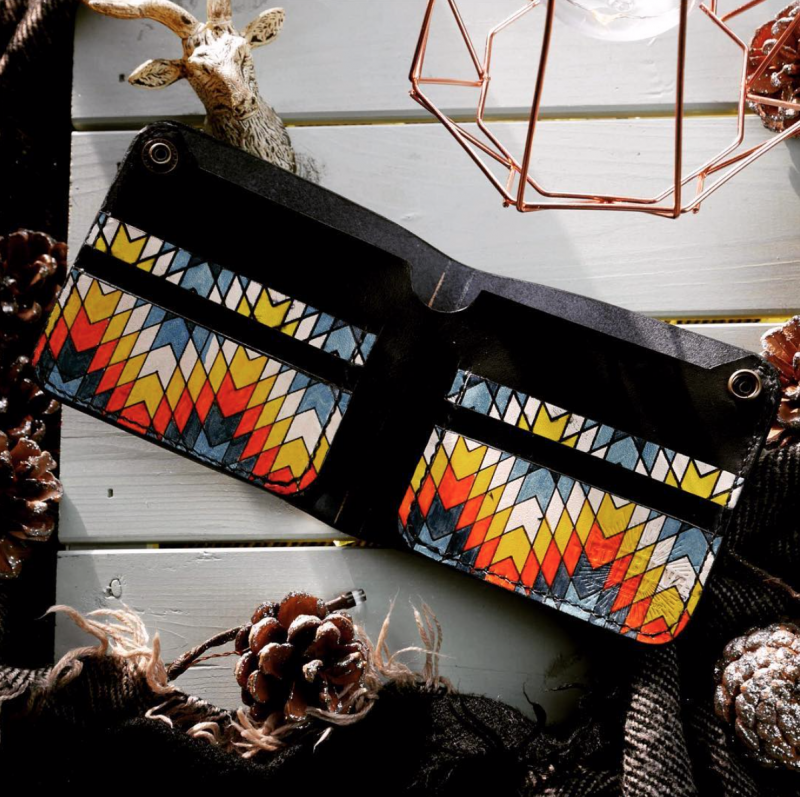 They’re one of kind, colourful, back pocket companions that’ll be with you for a lifetime. Know someone who’s difficult to buy for? Pay a visit to The Stitching Crew. 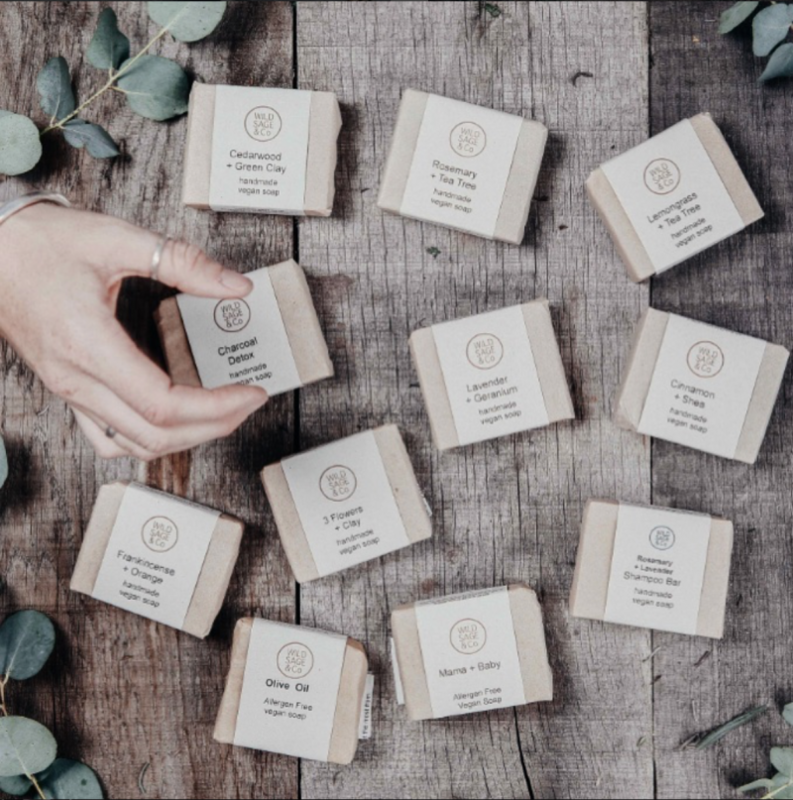 #10 Wild Sage & Co.
Wild Sage & Co. are no strangers to The Harbourside Market – Julie and her family team have been keeping our market-goers clean, soft and revitalised since 2013. Their soaps, balms, scrubs and creams are all made using traditional techniques and natural products from the veg patch. We recommend the Charcoal Detox but be warned: once you’ve tried it, your soap experience will never be the same again. Find Would Sage & Co. outside the Watershed on December 1st, 2nd, 8th, 9th, 15th & 16th. May Hoffman makes multi award-winning jewellery, inspired by the mechanics of nature. 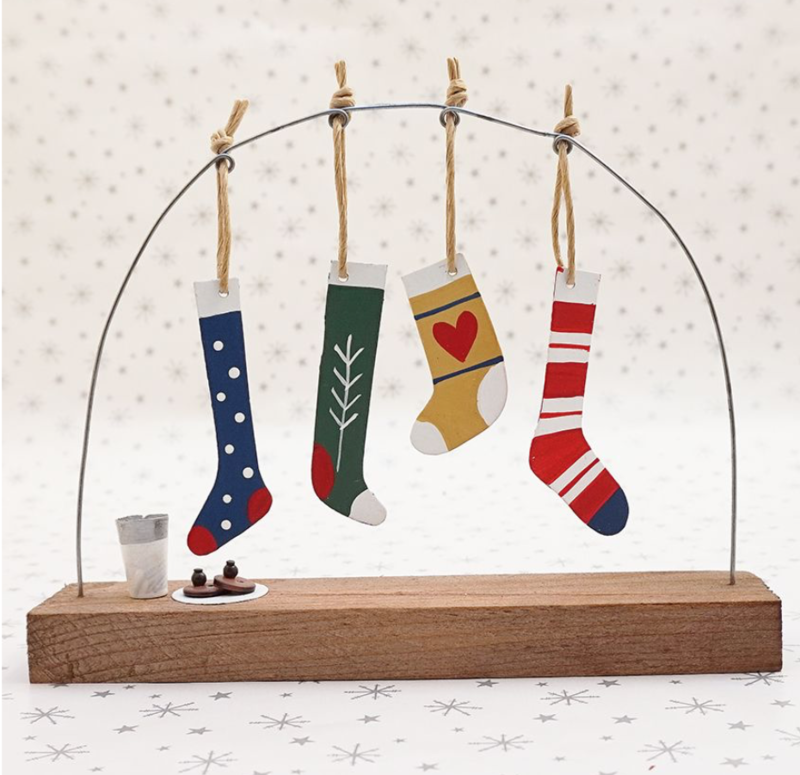 Each piece is characterised by individually designed components that can be stacked, strung or interconnected, to create a unique and personalised gift. Former winner of the ‘Professional Jeweller Hot 100’, May Hoffman makes special gifts for that someone special. Dixon certainly does do doodles (try saying that quickly!) – and they’re blimmin’ brilliant! As a Bristol-based independent illustrator, Jonathan (Dixon) uses traditional sketching technique to create colourful creature-based gifts. 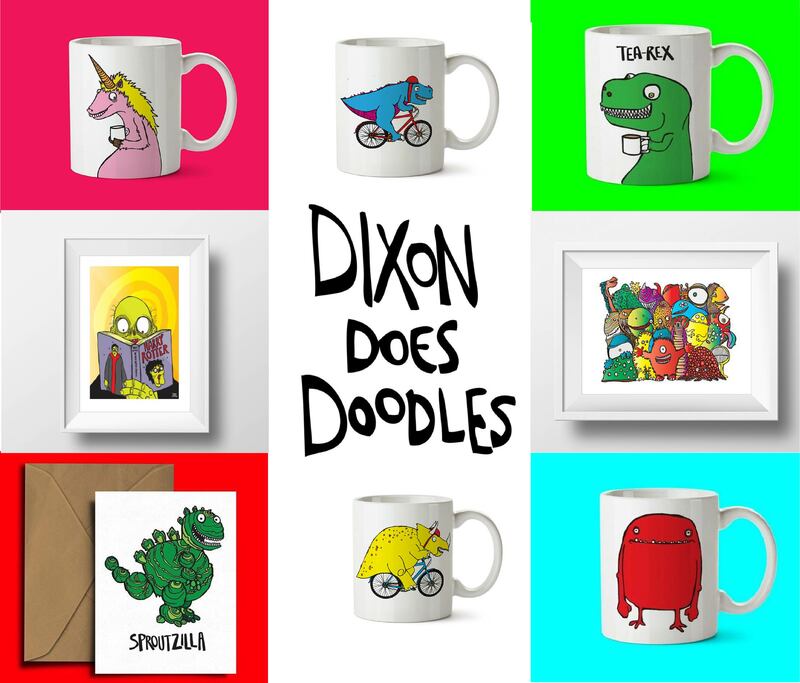 From cards and baubles to zombie crockery and monster mugs, Dixon Does Doodles is the place to go for an alternative Christmas gift with a sense of humour. Espensen are purveyors of the finest libations in the city and quite literally are ‘Bristol Spirit’! From Ruby Cuby (rhubarb and custard vodka) to Pump Up the Jam (rasberry gin), each beautiful bottle contains a clever concoction, made a few miles away in Redfield. 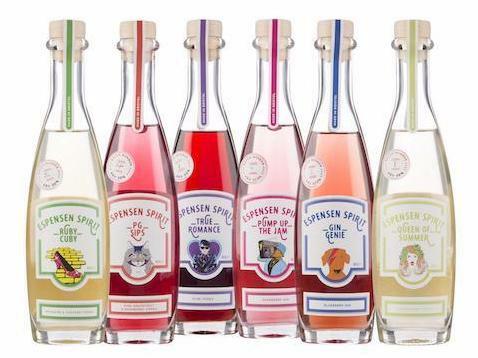 Espensen Spirit is inventive, seriously delicious and the perfect gift for everyone from the booze infuse-iasts to the tricky people to buy for. WANT TO KNOW HOW TO FIND US? CHECK OUT OUR GUIDE TO GETTING HERE.